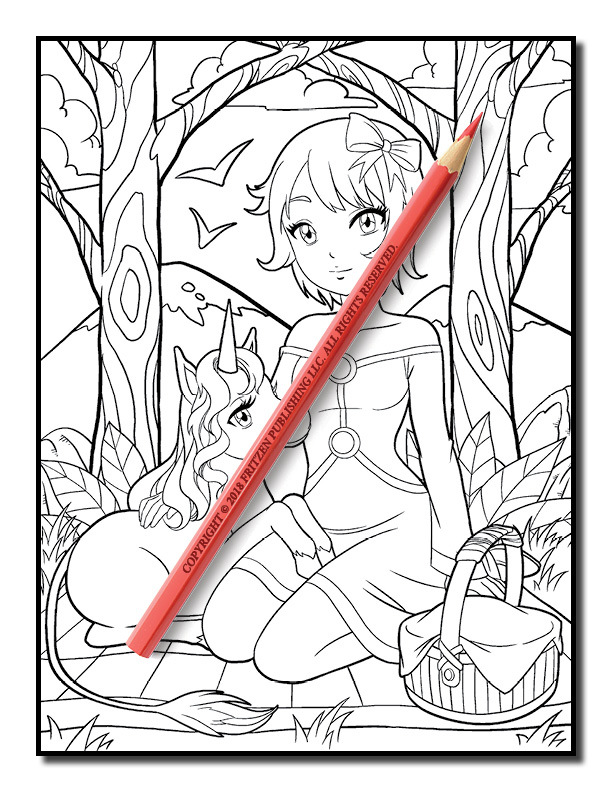 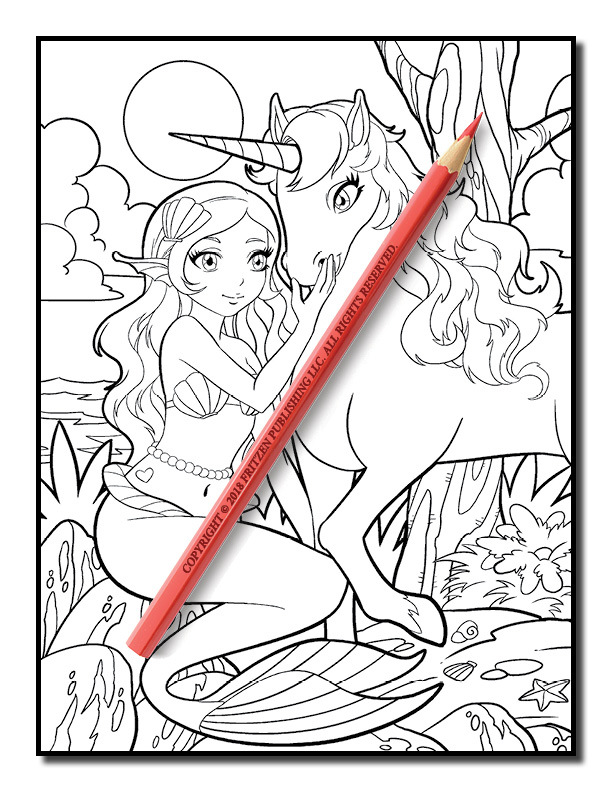 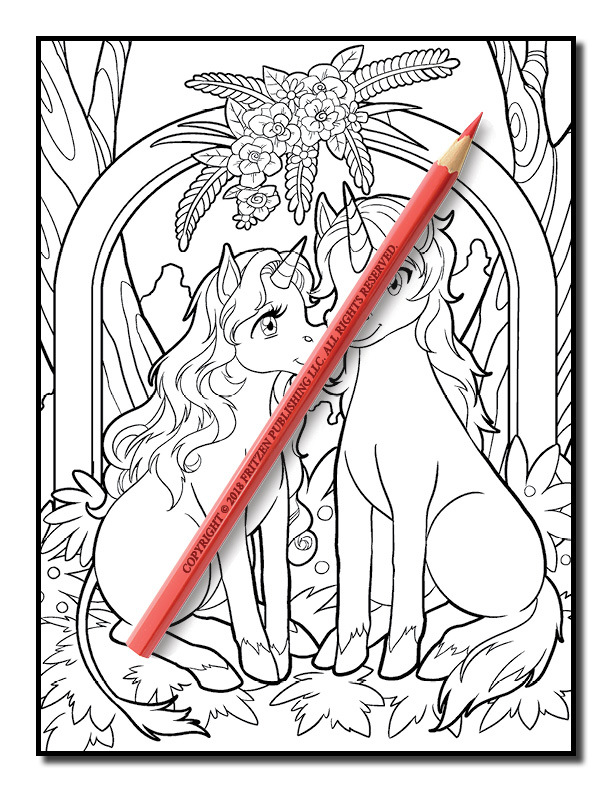 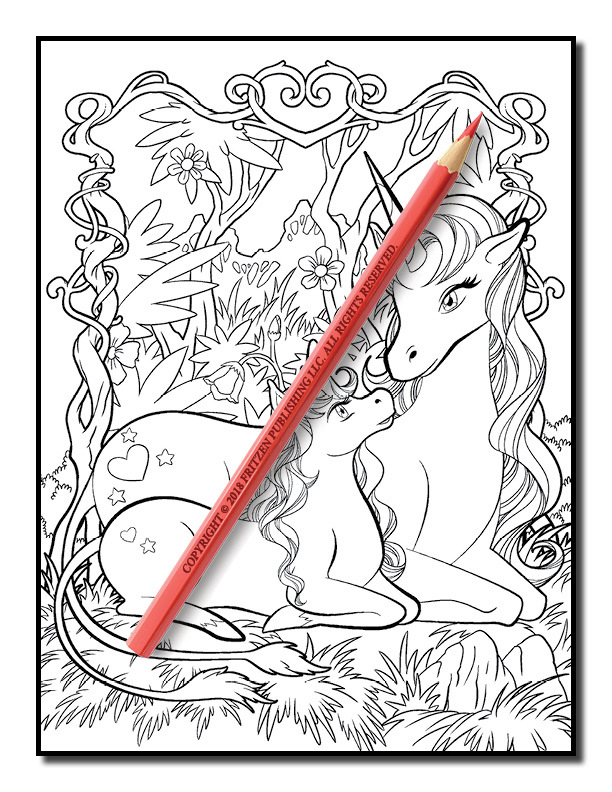 Explore the enchanting world of unicorns in this magical coloring book from bestselling publishing brand, Jade Summer. 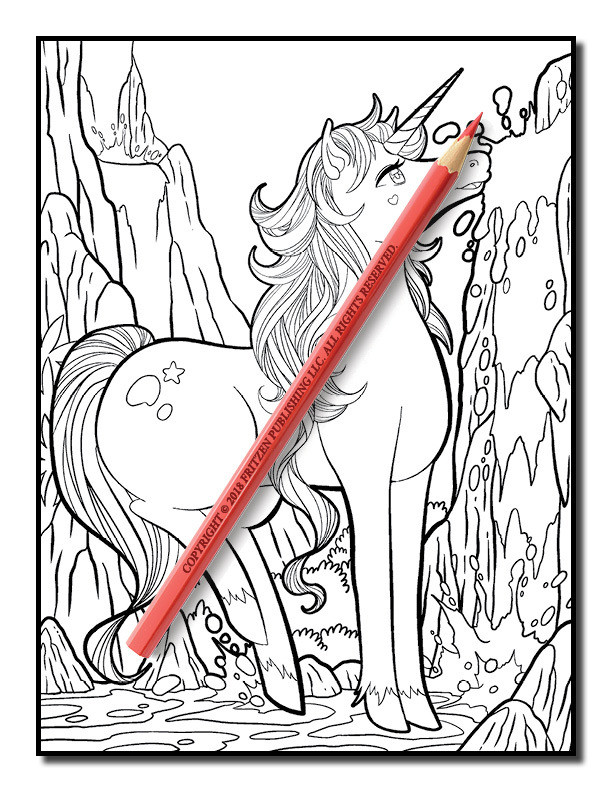 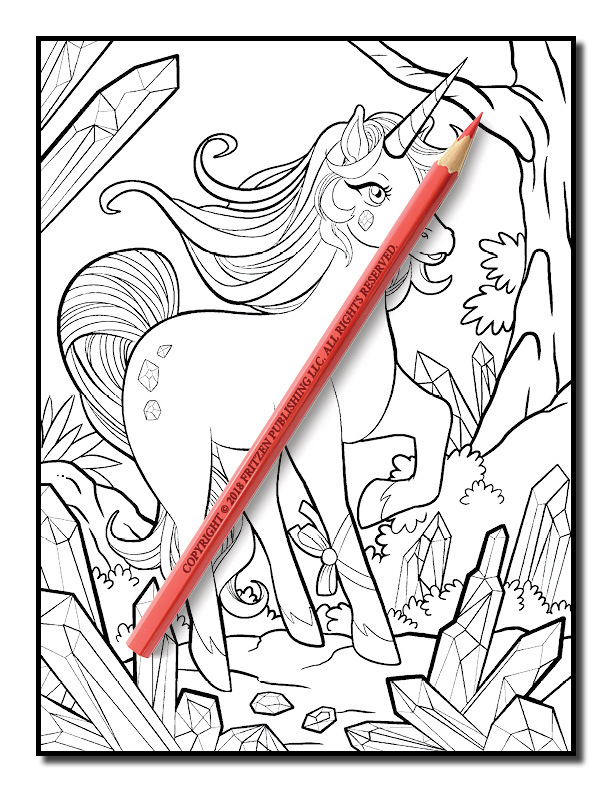 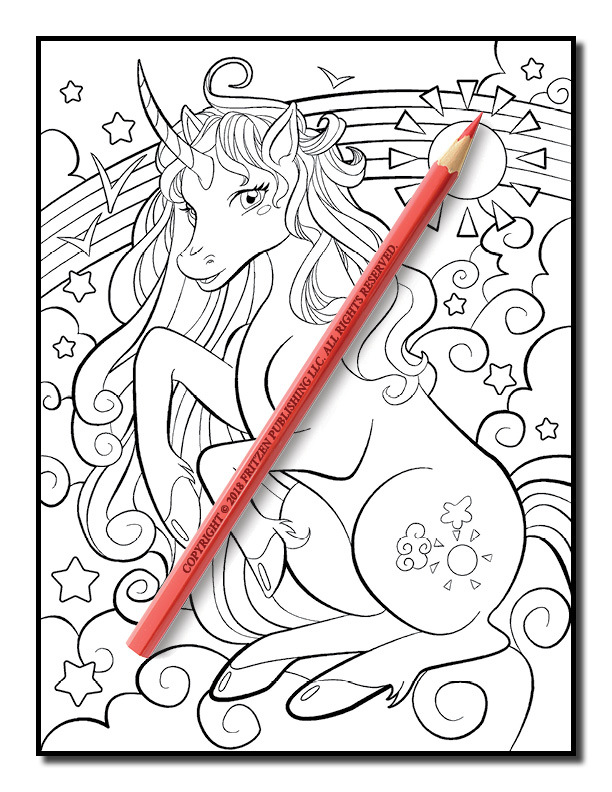 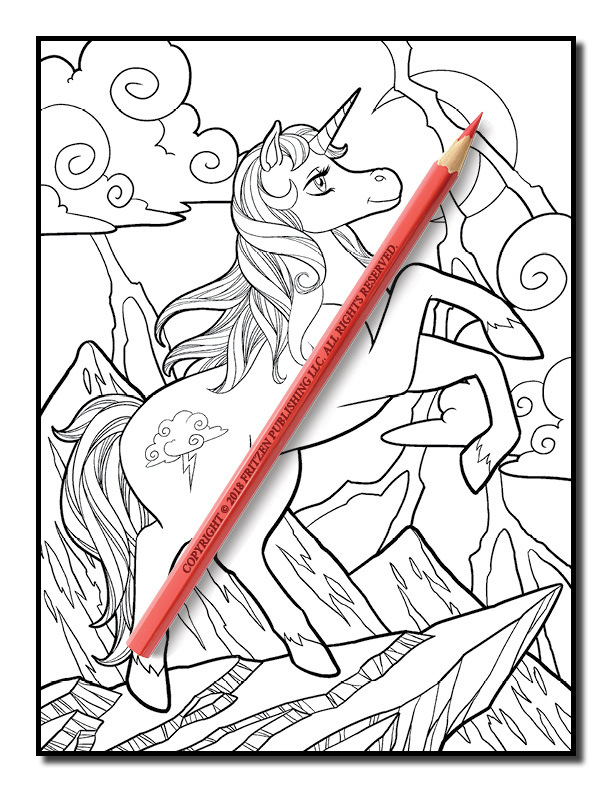 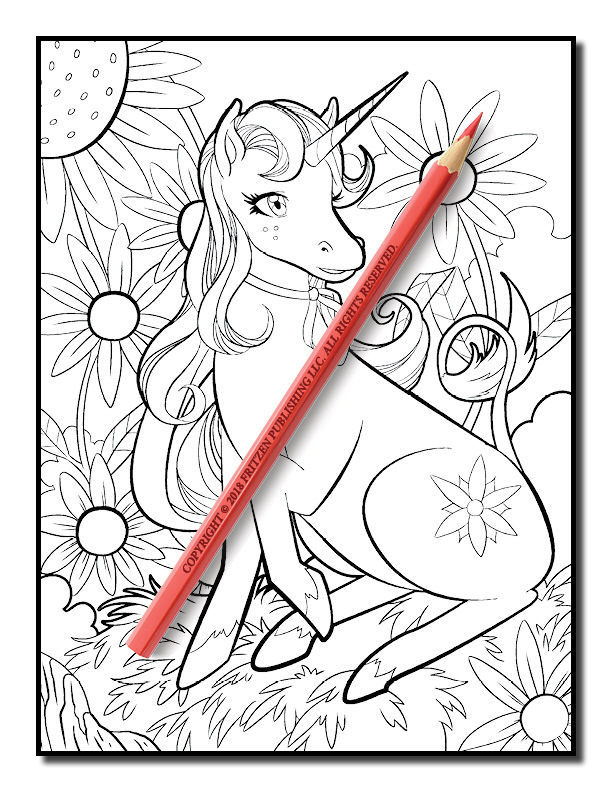 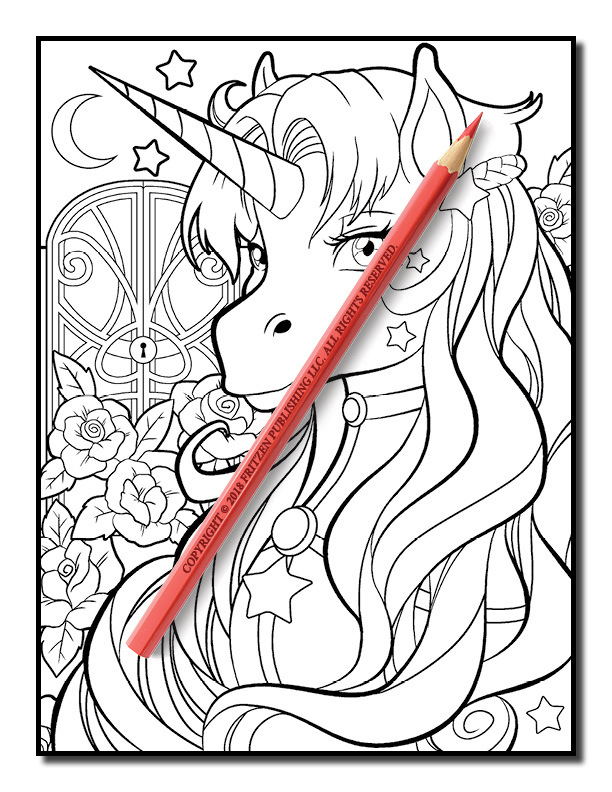 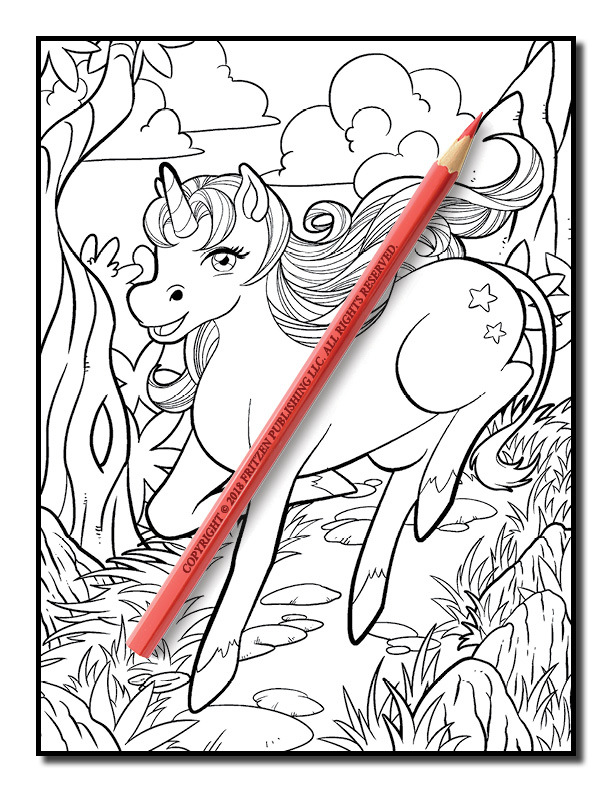 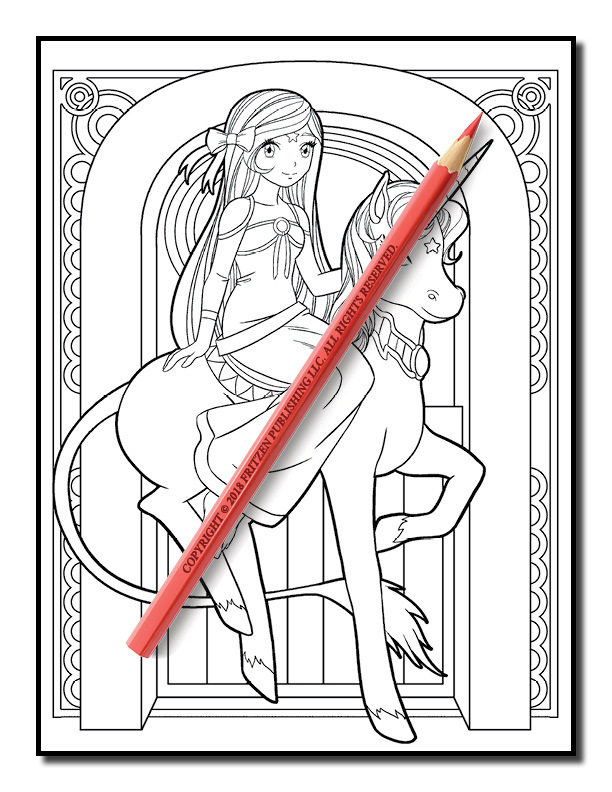 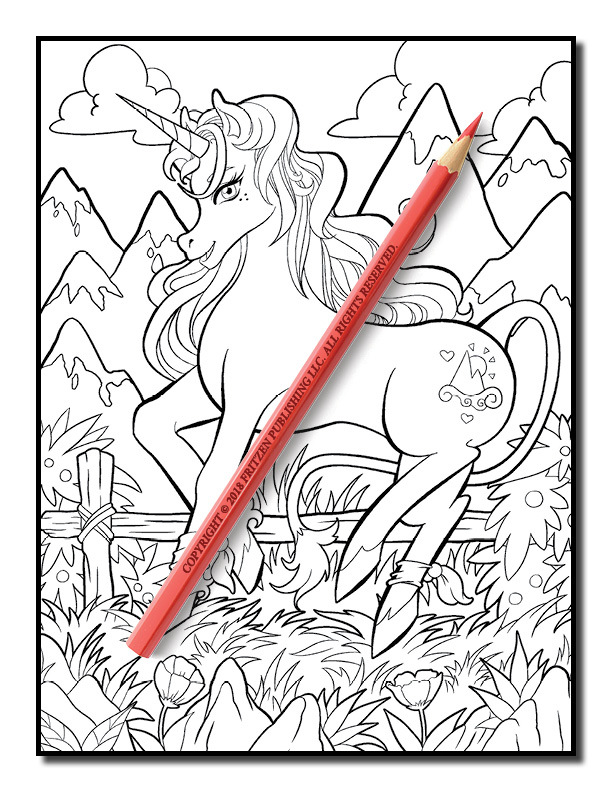 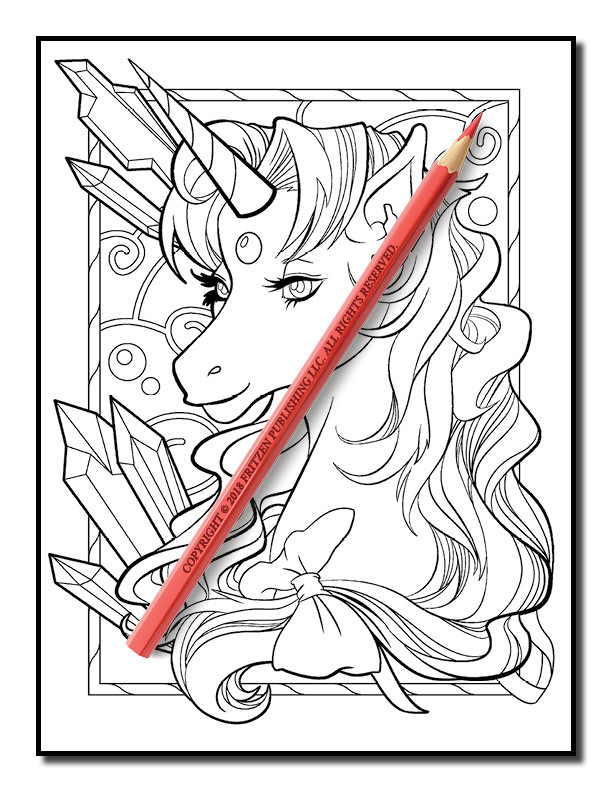 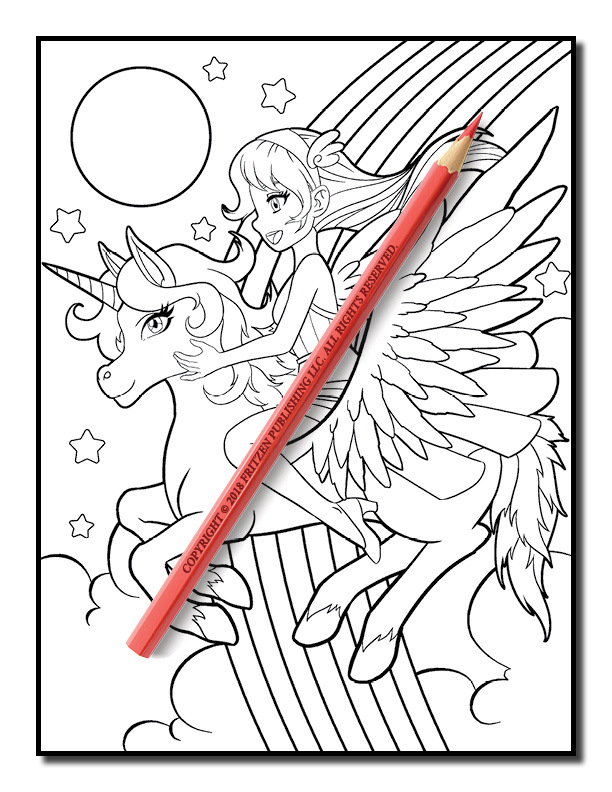 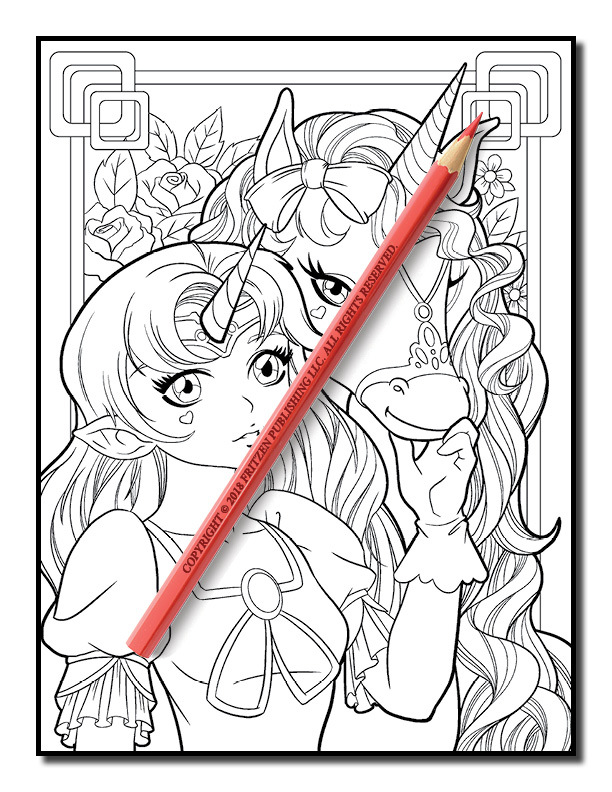 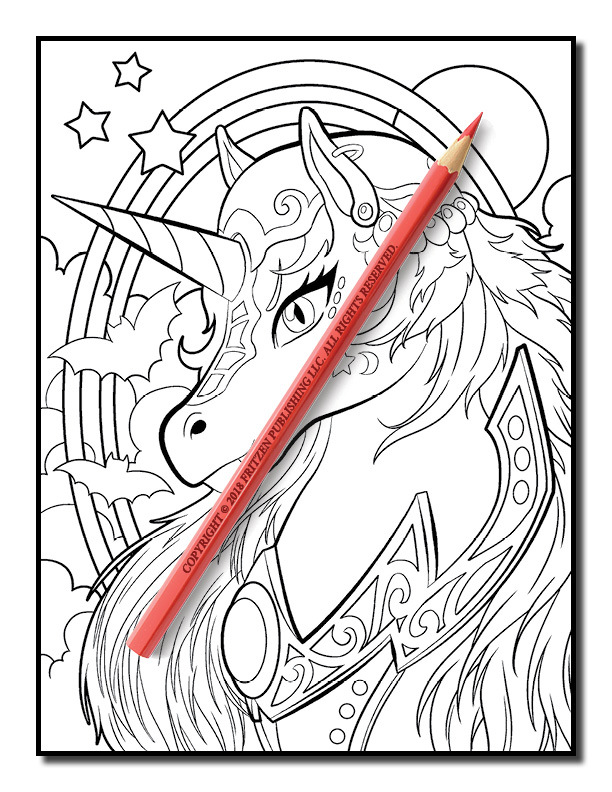 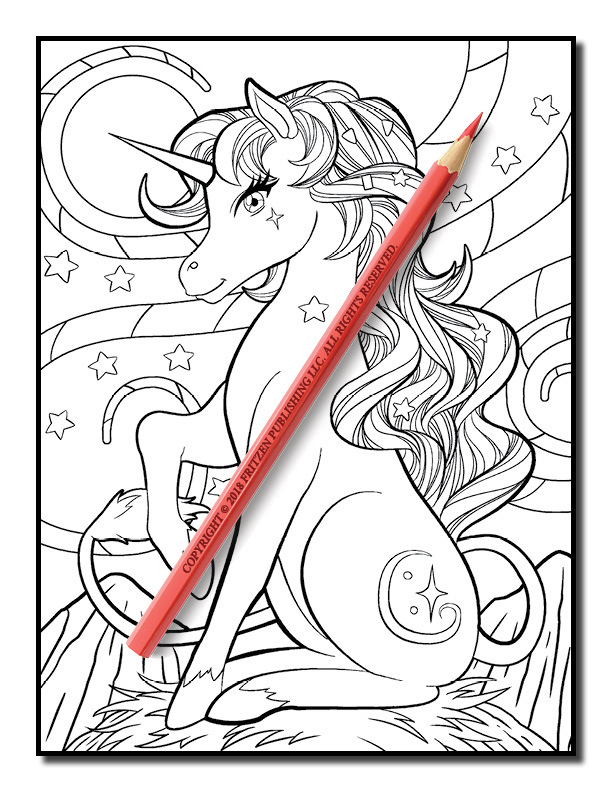 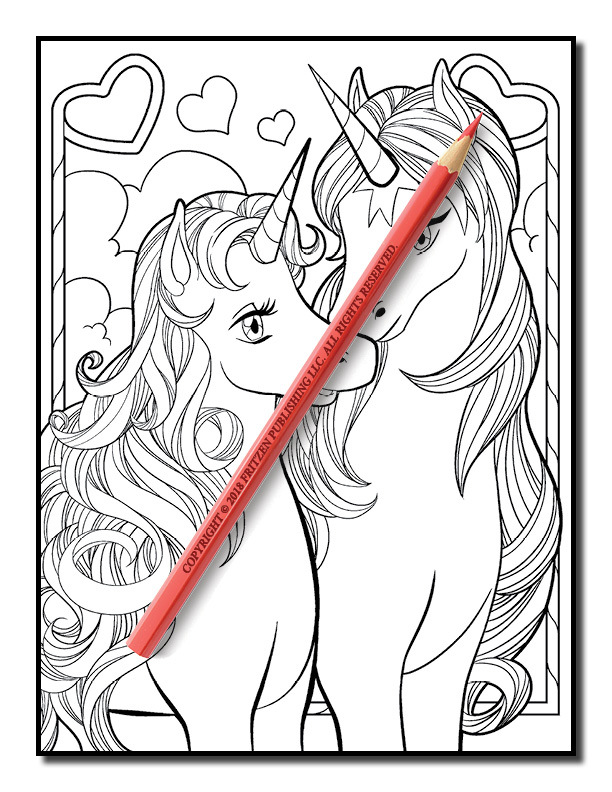 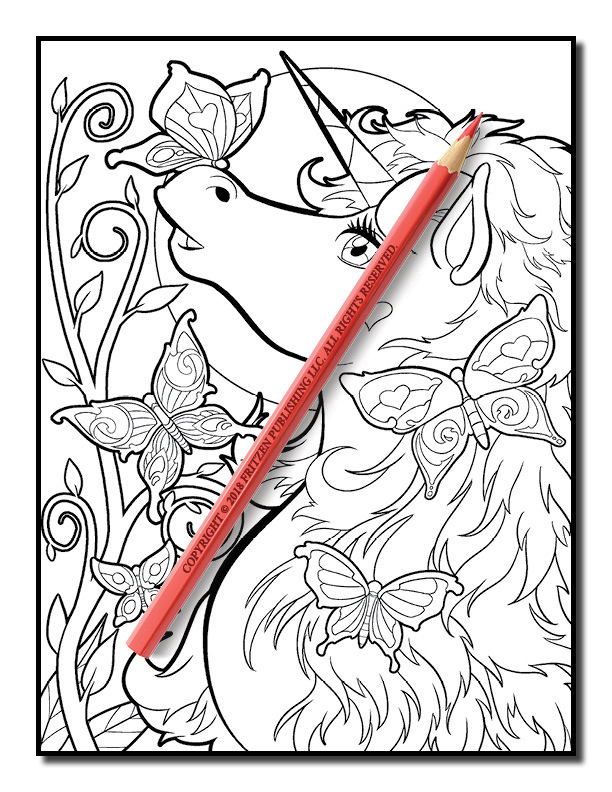 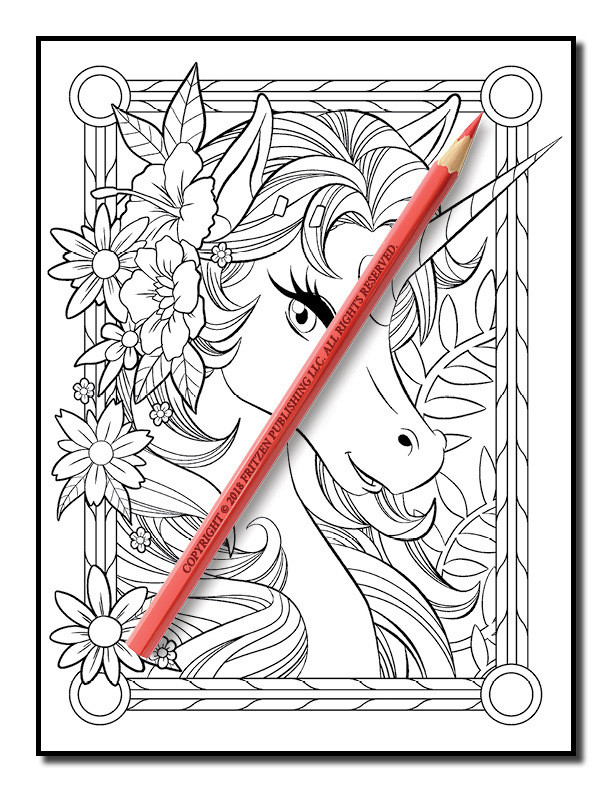 Our Unicorn Coloring Book takes you on an exciting adventure into mystical realms, uncovering captivating forests, flower meadows and shooting stars. 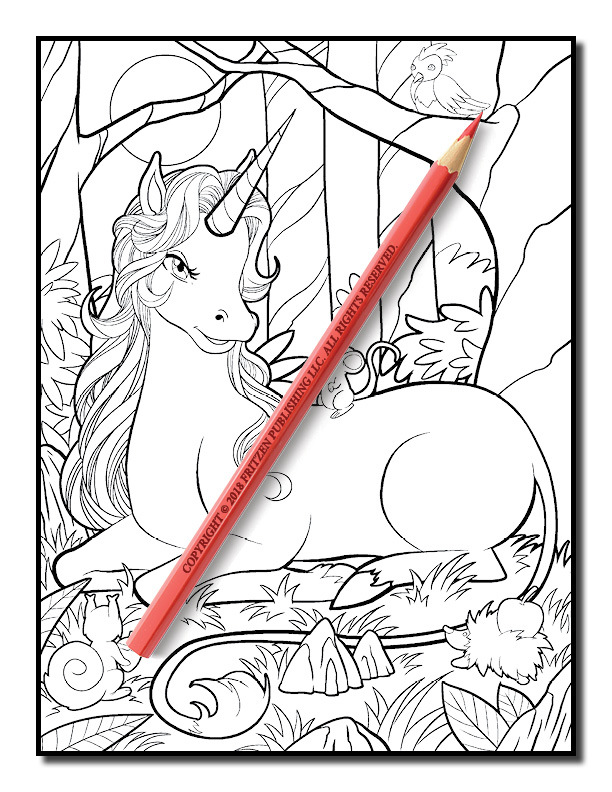 Along the way, you’ll meet the cutest unicorns along with their forest friends. 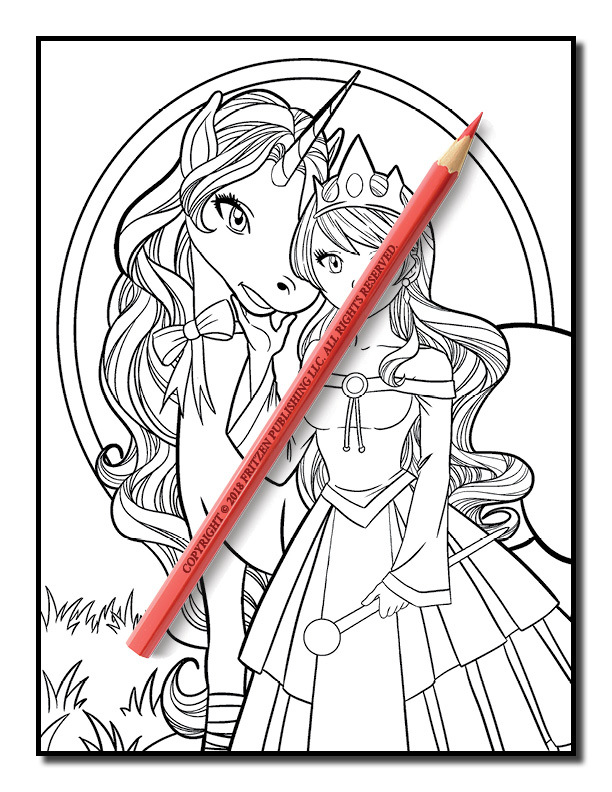 From delicate butterflies to beautiful princesses, an entire universe of charming creatures is awaiting you. 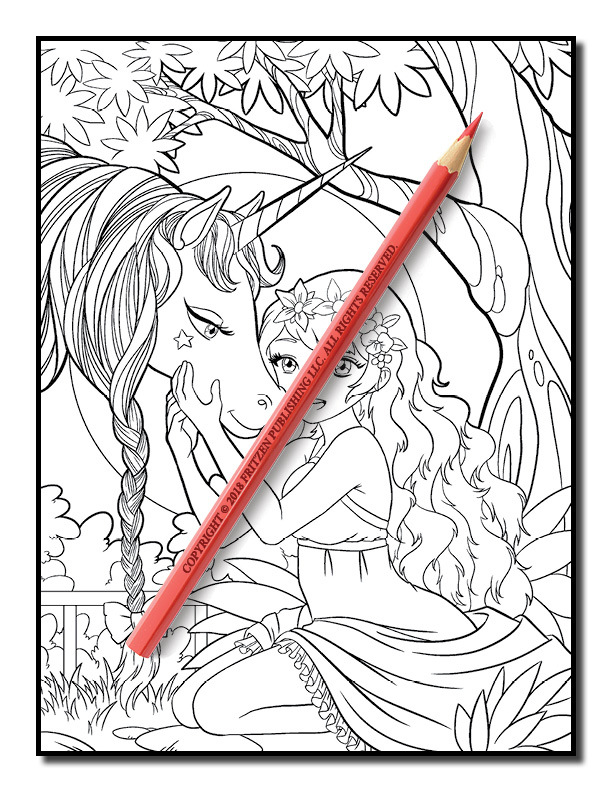 Immerse yourself in serenity as you bring to life our stunning illustrations with a rainbow of color. 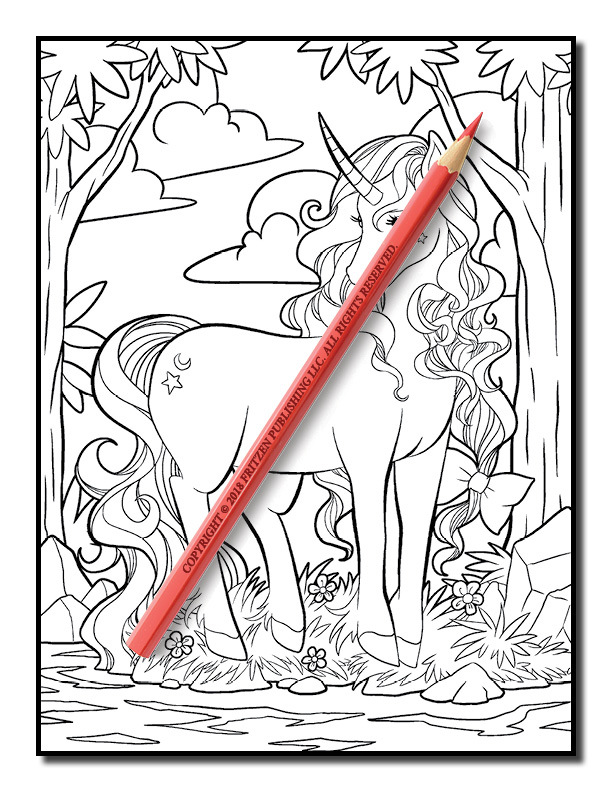 Perfect for unicorn lovers of all ages, allow your imagination to soar as you join us on a dazzling journey, filled with fantasy and fairy-tale.